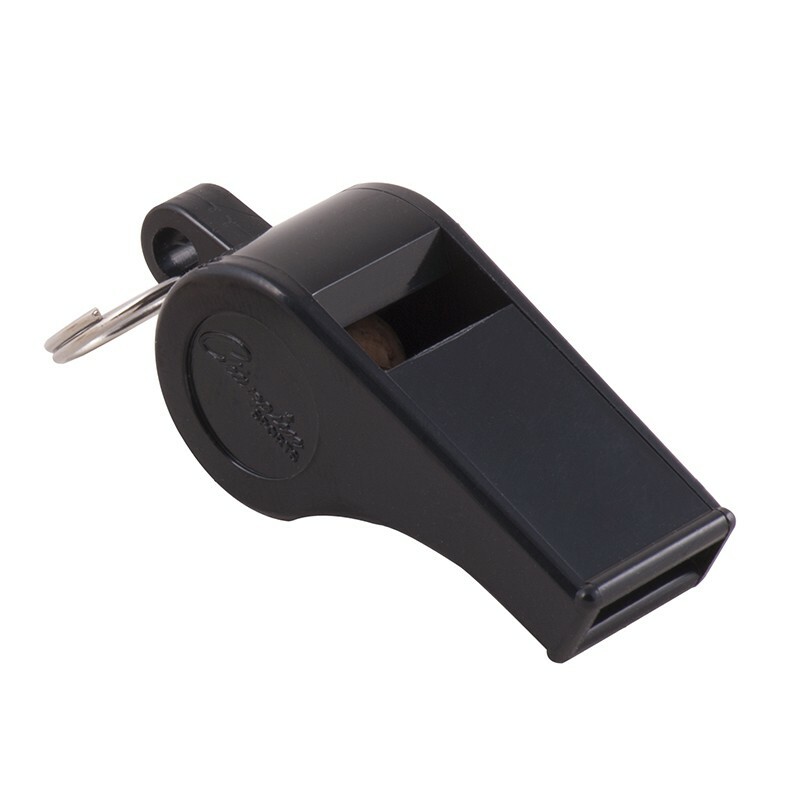 Get their attention with the Champion Sports Medium Weight Plastic Whistle. This pea whistle features a metal ring for easy attachment. Medium weight plastic whistle. Black. Each individual pack contains 12 Whistles Bundle of 4 packs, 48 Whistles total.